We want to say a HUGE thank you to everyone who entered our competition. It was wonderful to hear what people love about their local area! 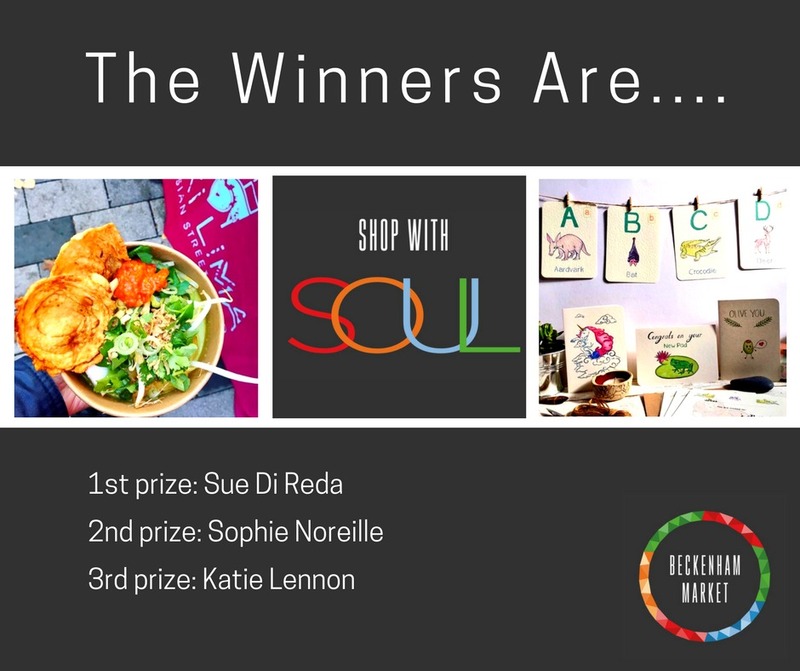 First prize with family entry and £25 towards their shopping is Sue Di Reda! Our second prize winner is Sophie Noreille who wins free entry for two adults and a meal on us! Our third prize winner is Katie Lennon, who wins free family entry. We can’t wait to see all of you this Sunday (April 30th); we’re open from 10.00am -4.00pm!